Photo: Dmitry Rogachev / Shutterstock.com. Germany’s rail supply industry is expected to grow by around 3.4 per cent a year over the next five years beating the 2.3 per cent predicted globally, according to a new report by transport consultants SCI Verkehr GmbH. 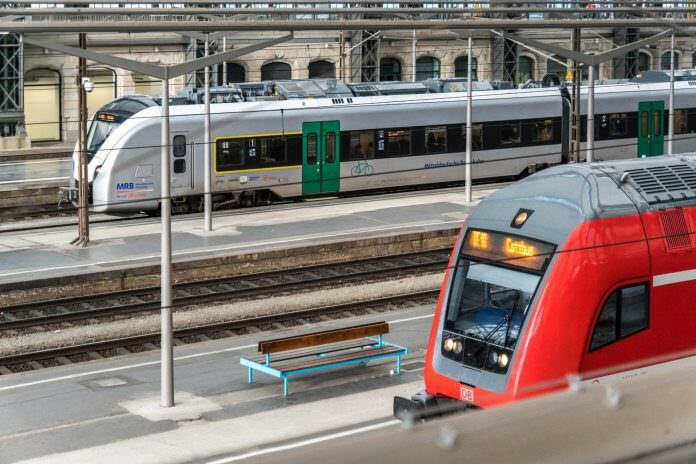 The report highlighted that Germany’s combined infrastructure, systems and rolling stock product markets were worth €12.5 billion in 2016 – a figure that is expected to rise to €14.6 billion by 2021. Digital products and services are a particular growth area and currently have a market value of €1.23 billion, according to the report. Maria Leenen, chief executive of SCI Verkehr GmbH, said: “The industry is increasingly faced with the challenge of combining the multitude of currently available approaches as well as high investments in digital technologies into an overarching digital strategy in order to realise the benefits of digitisation in the different parts of the value chain.